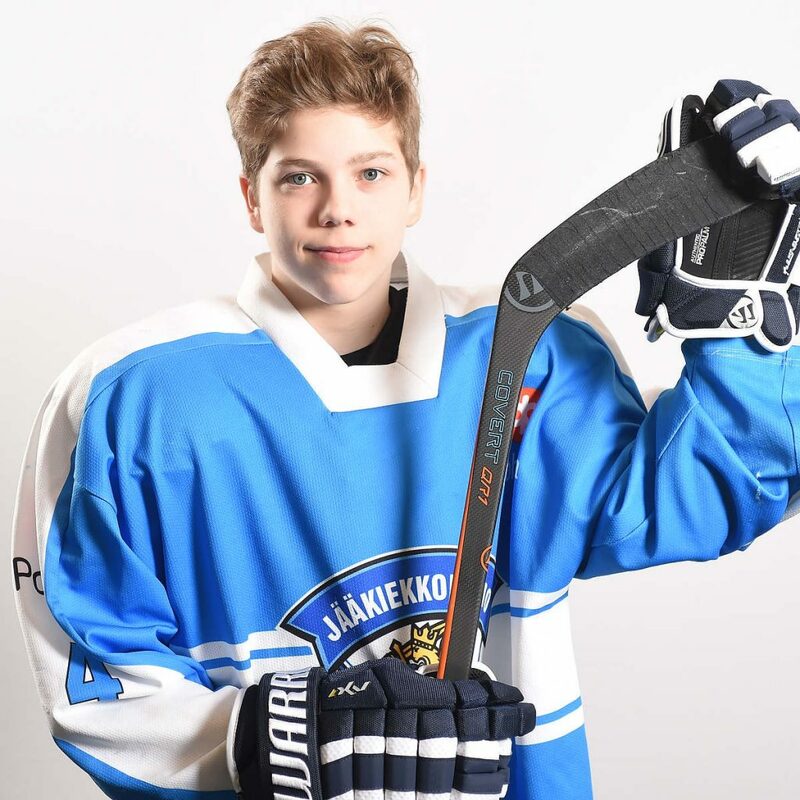 The Kärpät U16 captain moved the puck well. Koskenkorva’s smarts with the puck stood out. His passes were consistently accurate, crisp and easy to receive. High panic threshold. He also possesses an accurate shot which he gets off his stick quickly. He’s a smooth skater. Definitely stronger offensively than defensively, his positioning and defensive zone coverage are areas for improvement.